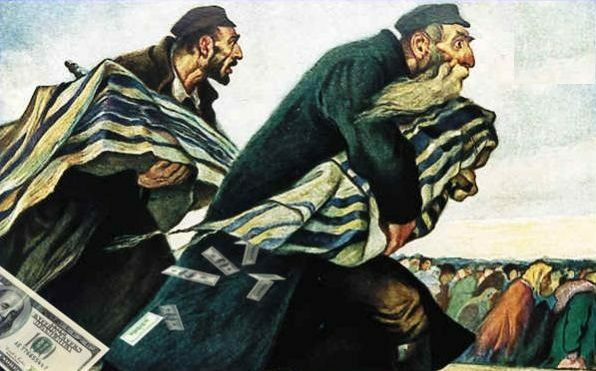 Charlie continues his discussion of how jews have continually wormed their way into the ears of the world’s rulers as trusted advisers, pulling the strings from behind the scenes. He then starts a discussion of how jews have faced expulsions (and worse) when people finally get fed up, yet the most powerful and rich jews rarely actual see justice. Great info, Charlie. They always want to cry foul when they get a taste of their own medicine, don’t they? Charlie, just download this. Listening. But I wanted to ask you about Mars, as you’ve had some recent, very interesting shows on astronomy related topics. How deep into the Electric Universe Model have you gone? They love Tesla and can’t stand Einstein. They have a LOT to say on the subject of how Mars received its surface scars. The EUM has been smashing it’s way through the mainstream’s misconceptions and lies. And their attacks are encroaching upon political correctness, itself. Links upon request.